America's northern border is the world's longest international boundary, yet it remains obscure even to Americans. 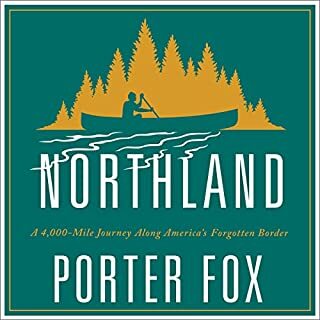 Travel writer Porter Fox spent two years exploring its length by canoe, freighter, and car - and in Northland, he delivers the little-known history of the region and a riveting account of his travels. Fox follows explorer Samuel de Champlain's adventures; recounts the rise and fall of the iron, wheat, and timber industries; crosses the Great Lakes on a freighter; and tracks America's fur traders through the Boundary Waters. 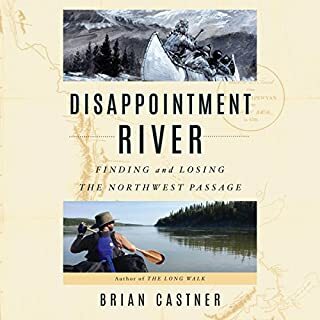 Traveling along the Yukon as the salmon migrate, a four-month journey through untrammeled landscape, Adam Weymouth traces the fundamental interconnectedness of people and fish through searing and unforgettable portraits of the individuals he encounters. He offers a powerful, nuanced glimpse into indigenous cultures and into our ever-complicated relationship with the natural world. 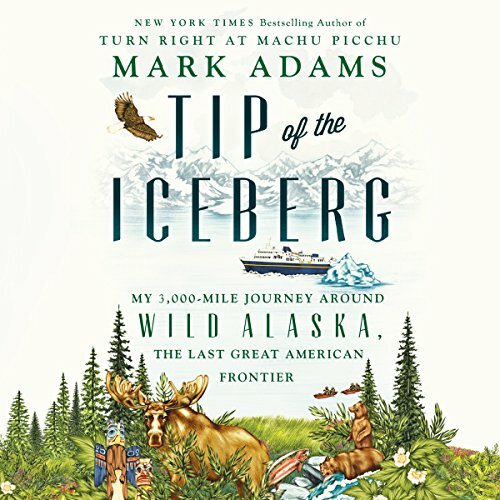 From the acclaimed, best-selling author of Turn Right at Machu Picchu, a fascinating and funny journey into Alaska, America's last frontier, retracing the historic 1899 Harriman Expedition. 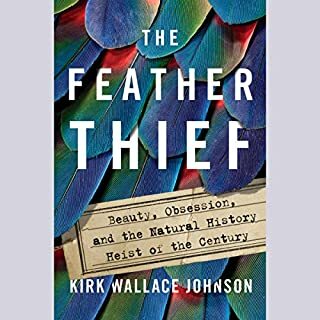 In 1899, railroad magnate Edward H. Harriman organized a most unusual summer voyage to the wilds of Alaska: He converted a steamship into a luxury "floating university", populated by some of America's best and brightest scientists and writers, including the anti-capitalist eco-prophet, John Muir. Those aboard encountered a land of immeasurable beauty and impending environmental calamity. More than 100 years later, Alaska is still America's most sublime wilderness, both the lure that draws a million tourists annually on Inside Passage cruises and a natural resources larder waiting to be raided. As ever, it remains a magnet for weirdos and dreamers. Armed with Dramamine and an industrial-strength mosquito net, Mark Adams sets out to retrace the 1899 expedition. Using the state's intricate public ferry system, the Alaska Marine Highway System, Adams travels 3,000 miles, following the George W. Elder's itinerary north through Wrangell, Juneau, and Glacier Bay, then continuing west into the colder and stranger regions of the Aleutians and the Arctic Circle. 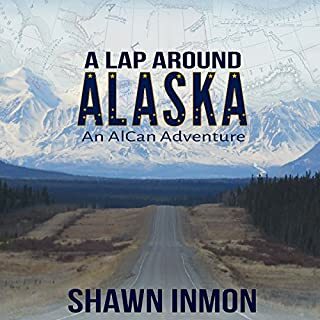 Along the way, he encounters dozens of unusual characters (and a couple of very hungry bears) and investigates how lessons learned in 1899 might relate to Alaska's current struggles in adapting to climate change. What a wonderful book! History and current events wound together in perfect harmony ! I want led to visit Alaska before, now want to experience Alaska! 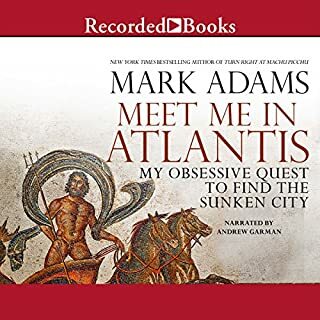 In the prologue Adams gives me hope that he has a realistic view of the evolution of the earth and its 4.5 billion year journey through the cosmos experiencing myriad changes including those to the climate along the way. In the epilogue he dashes all hopes of any semblence of a realistic view by focusing on the past few years and trying to make a case for anthropogenic climate change. 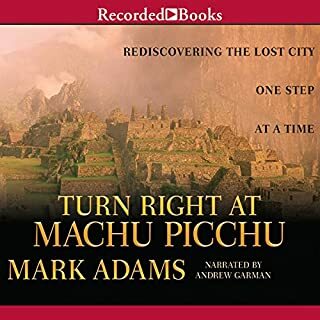 This book sounds like it was written for a NY Times reviewer by a person who fails to see that the thousands of taxis, for people who can't walk a few blocks, in NYC, that wonderfully polluted energy sink ,may also be part of the problem he so stridently wails about. Oh by the way I lived in Manhatten for a couple of years and also spent almost as much time going between California, Kodiak and Adak. One more thing. Dolphins do not cartwheel. They porpoise ,swim, roll, blow and even spy but they don't cartwheel. Only an arrogant and condescending writer from New York would tell us they cartwheel.